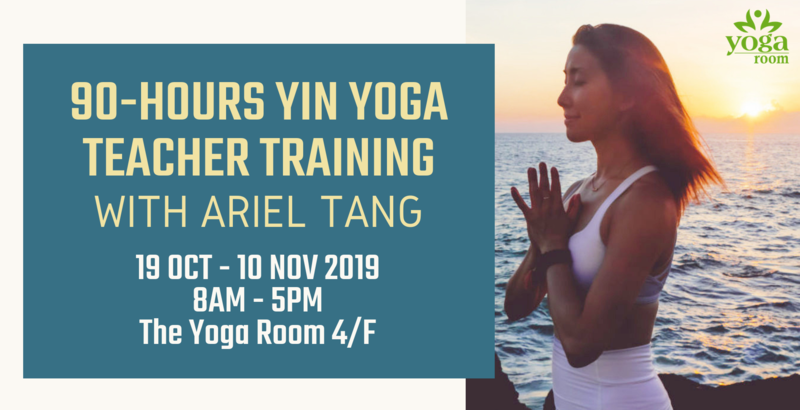 Ariel Tang (E-RYT500, Certified Jivamukti Yoga Teacher) is one of the most advanced yin yoga teacher trainers in Hong Kong who have trained directly under Yin Yoga Founder – Paul Grilley, Insight Yoga Founder – Sarah Powers and Yoga Medicine Founder – Tiffany Cruikshank. This 90 hours training is rich in anatomy, yin yang yoga principles, guided practice, chakra theories, meridians theories, meditation, mindfulness and more. Whether you are a yoga teacher or practitioner, you will benefit immensely from this training.